Today is the fourth day 2016. So, how many times have you heard or said, “Happy New Year”? No doubt dozens of time. Maybe hundreds. It is an instinctive response when we see our friends or even speak to a stranger on the street this time of year. But, “Happy New Year” is more than just a cheery greeting. It has substance and reality. The calendar is new. The old calendar won’t work anymore. It must be discarded in a favor of a new one. It’s a new tax year. Time to close the books on the past year and start keeping records on the new year. It a new year in the world of sports. A new college football champion will be crowed next week. A new NCAA basketball team will win the tournament. A new super bowl champion will earn the Lombardi trophy. And the World Series winners, the Kansas City Royals, will soon begin a new season. In our jobs there are often new incentives, new goals and new responsibilities as we begin a new year. Academically, students begin a new semester with new classes with an opportunity to make a fresh start. And, of course, with technology there is always something new. Every year. In fact, last night I just downloaded the new windows 10. At this time of year our lives are filled with new things. So, “new” is an appropriate word of the week. The Bible speaks of some important relationships, responsibilities and realities that are new for Christians. (1) We live under a new covenant. Jesus is the mediator of the “new covenant.” It brings redemption and remission of sins. It promises us an eternal inheritance (Heb. 9:15). (2) We become a new creation. (3) We are clothed with a new self. (4) We are guided by a new commandment. Jesus said the badge of discipleship to identify his followers would be love. “A new commandment I give to you, that you love one another; as I have loved you, that you also love one another. By this all will know that you are My disciples, if you have love for one another.” (John 13:34-35). This love is not a fleshly or sensual love, but a divine love. Love with a new meaning, a new foundation and new incentives. A love based on the unconditional love of God and sacrifice of Jesus Christ (Rom. 5;8; Jn 3:16). At first glance one might think these things are not new. They are as old as Christianity. Nearly 2,,000 years. But they are newly experienced every time a person obeys Jesus, commits his life to Him and enters into this new relationship. 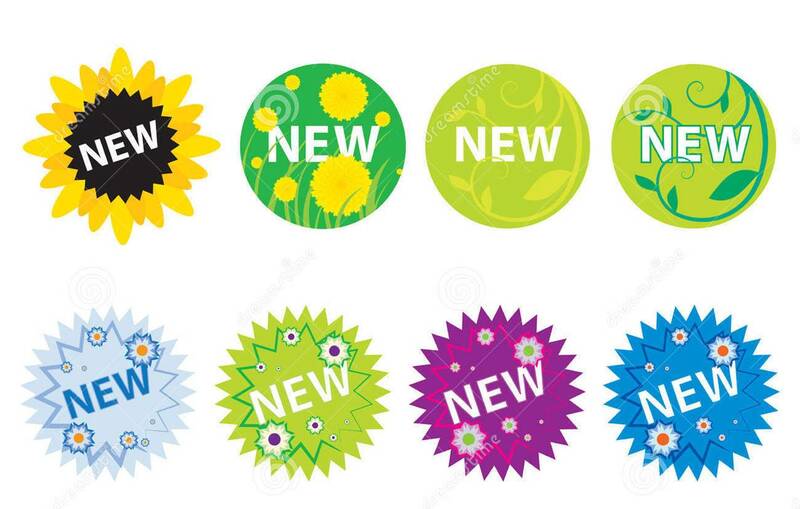 These new things are restored when a fallen Christian returns to the Lord. They are enjoyed each time we ask forgiveness and seek to improves our lives and grow in our daily walk. And we are reminded of them, every week when we worship, participate in communion and engage in fellowship with other Believers. Christians don’t have to wait for a new year, to make new resolutions. Set new goals. Begin a new life. And feel a sense of newness. Our daily disicpleship with Jesus provides that experience when we walk in his light and bask in His love. Oh, and there is one more thing to eagerly anticipate. “A new heaven and a new earth” (Rev 21:1-5). That new home that God has prepared for those who accept His grace, obey His word and remain faithful until death. Happy New Year! And may you enjoy all things new in Jesus.